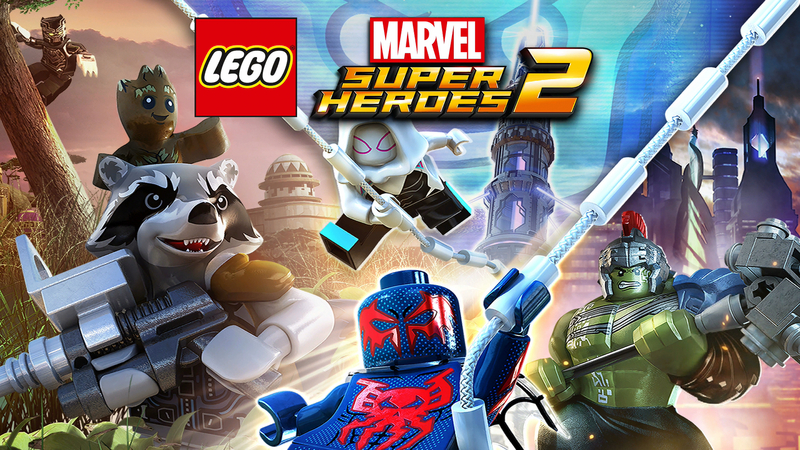 Join your favorite Super Heroes and Super Villains from different eras and realities as they go head-to-head with the time-traveling Kang the Conqueror in the all-new, original adventure, LEGO Marvel Super Heroes 2! 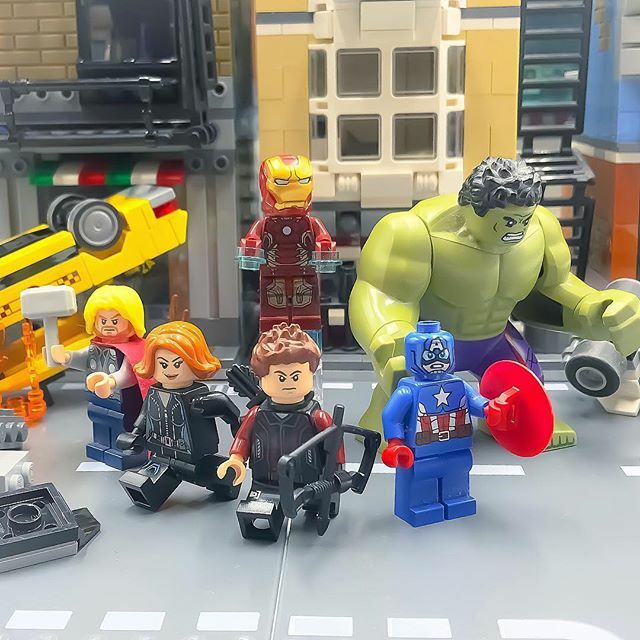 Play as the Guardians of the Galaxy, Spider-Man, Thor, Hulk, Black Panther, Captain Marvel, Doctor Strange, Carnage, Green Goblin and dozens of other Marvel Super Heroes and Villains in this cosmic battle across the time-tossed city of Chronopolis! Travel across lands, from Ancient Egypt to The Old West, Planet Hulk and New York City in 2099, and transport objects or characters through the centuries! And, with brand new battle modes, friends and family can play against each other in a series of themed challenges and battle arenas! Level 14 – Hala, is it Kree You’re Looking For? Guardians Of The Galaxy Vol 2. – Awesome Mix Vol 2.